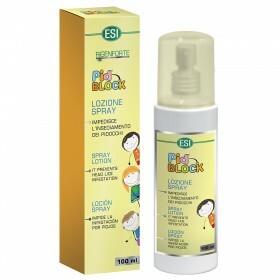 Shampoos and lotions that eliminate lice - ESI S.p.A.
From the trichological experience gained with the Rigenforte line, we’ve developed the PidBlock line: a complete treatment system that gets rid of head lice and nits. We’ve create three anti-lice products that work synergistically that make an immediate impact. 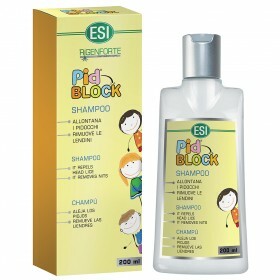 Because it contains plant oils, PidBlock products fight lice with less odor while protecting the scalp and hair, thus limiting the possibility of irritation.